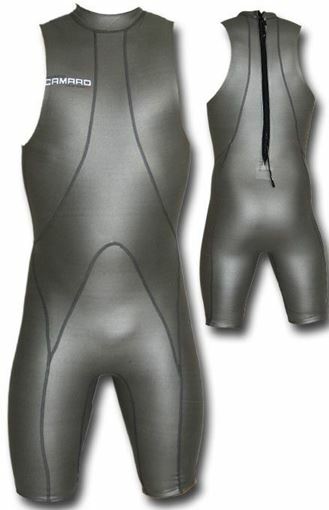 Navy swimming jammer for men with blue lateral inserts at both sides. Waist: circumference waist approx. 6 cm below the bellybutton (or you measure the circumference of the smallest part of the waist and the widest part of your hips and then divide this sum by two). By balancing the robust characteristics of polyester with the natural stretch qualities of PBT, Max Life® provides maximum resistance against chlorine and sunlight degradation yet still feels soft to touch. The durable traits of the polyester blend also contribute to Max Life®’s ability to retain shape and color after continuous wear. 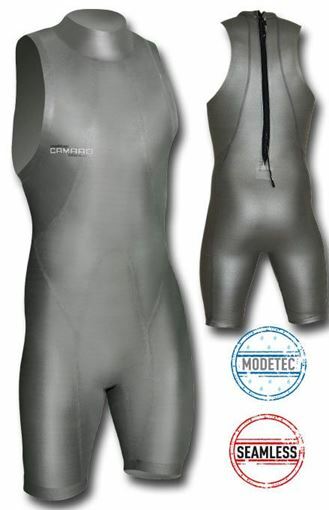 And since Max Life® dries faster than conventional materials, you’ll feel comfortable both in and out of water.